Following the confirmation of the long-term rumour that Arsenal's chief executive, Ivan Gazidis is moving to Italian football club AC Milan, English Premier League club Arsenal have announced that Vinai Venkatesham and Raul Sanllehi have both been promoted to new roles to oversee the running of the club. With immediate effect, Venkatesham, presently chief commercial officer, will take up a new role of managing director, while Sanllehi, who was recruited from FC Barcelona in February as head of football relations, becomes head of football. 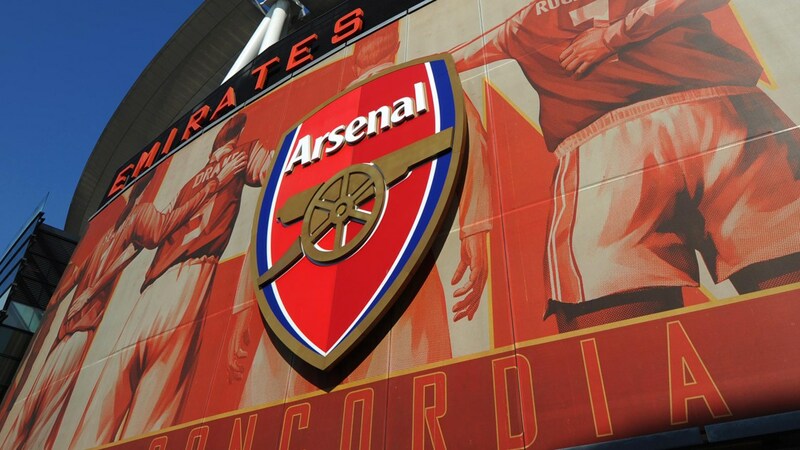 It is currently unclear whether Arsenal intend eventually to appoint a new chief executive, or work under the new leadership structure, helmed by Venkatesham and Sanllehi, for the long term. The move appears designed to retain as much stability as possible, with Venkatesham a long-standing employee of the club, having joined over eight years ago, and Sanllehi having played a major role in the recruitment of the club's new manager, Unai Emery, and the front office restructure that was undertaken over the summer. Gazidis has now confirmed that he will depart Arsenal on October 31, joining up with the Italian club on December 1.